Want to learn more about planning a great trip? Interested in itinerary tips and tricks to make your plans come to fruition? Keep posted with the GC Coaches blog. 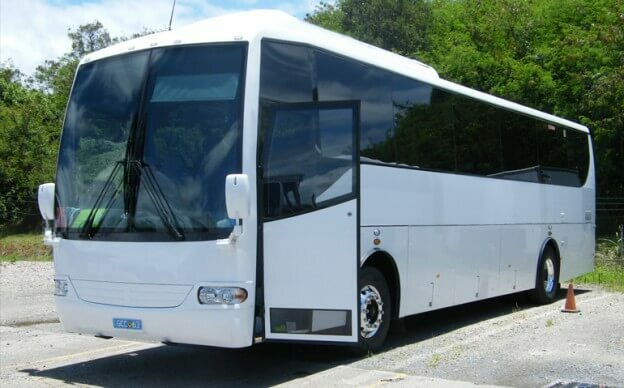 We’re an experienced Gold Coast, Brisbane and Australia wide charter bus company, so we know travel. If you have any questions, contact us . Planning wedding transportation for all your guests? Don’t leave your most important day to anyone but Gold Coast Coaches. No matter how big or small a company is, Christmas parties are certainly something that the whole organisation looks forward to. It is that special evening of the year where everyone gets to relax, be grateful for another year of hard work and celebrate by coming together with the Christmas spirit. Top 10 things to do on the Gold Coast. Sedpuru spurus, tincidunt inenielementu m cursus nisi. Nullampu nar lorem diam, sed semper quam tempus accu msan. Pellente squenec non maurisposu eresagittissed dignissimpurus. Sedpuru spurus, tincidunt inenielementu m cursus nisi. Nullampu nar lorem diam, sed semper quam tempus accu msan. Pellente squenec non maurisposu eresagittissed dignissimpurus. Sedpuru spurus, tincidunt inenielementu m cursus nisi. Nullampu nar lorem diam, sed semper quam tempus accu msan. Pellente squenec non maurisposu eresagittissed dignissimpurus.